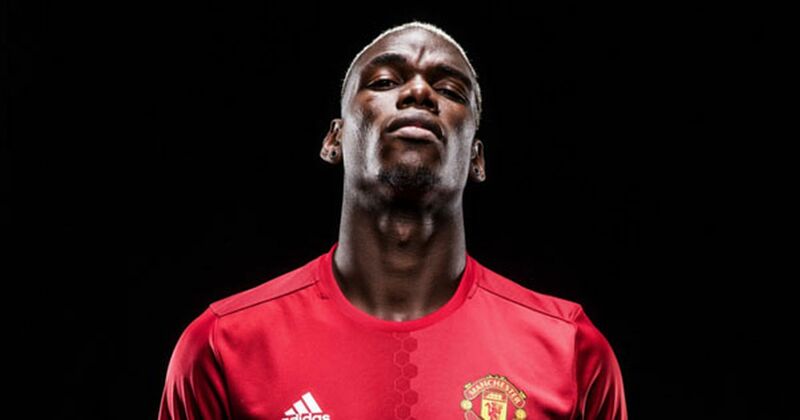 Manchester United will turn down any potential bids for Paul Pogba this summer. That’s according to ESPN. The world-class 26-year-old’s future is swirling following Pogba’s comments in a recent interview, most notably about Real Madrid. Thankfully, it seems as though United’s are plain and clear. They want to keep ahold of Pogba at all costs and nothing is going to change that. 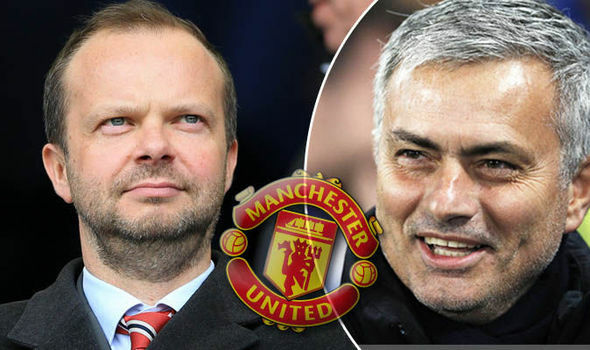 To ensure their main man remains a Red Devil, the Old Trafford club are ready to open contract talks with the Frenchman; who has been in superb form since Ole Gunnar Solskjaer took charge. United are in a weird situation. Pogba struggled for over two years before finally showing something of the form we always expected. Now, are we supposed to bend over backwards to keep him? Fortunately for Pogba, it’s not just his on-field exploits that make him so well-liked inside the club. He’s extremely marketable and a social media guru. That alone makes him well worth the price tag. The Red Devils do hold all the aces, though. Pogba is under contract until 2021’s summer, while also having the option to extend that by a further year if the club so choose. So right now, there’s probably no real reason to panic.